every state in the nation. Use change.org to start your own online petition drive to force your state legislature to act. Talk about why this is important, especially from your faith perspective. New York’s petition provides model language if you would like to use it. and State Senators and ask them to sponsor legislation that would ban “conversion therapy.” State legislatures are meeting now. If you need help crafting talking points, the Public Policy Team can help you. The National Center for Lesbian Rights has attorneys and policy experts who can support your work. They are working with sponsors in several states. Check out their resource guide here. Invite your congregation and pastoral care ministries to pray for those who have suffered through “conversion therapy.” Intercessory prayer works. It changes lives in ways seen and unseen. 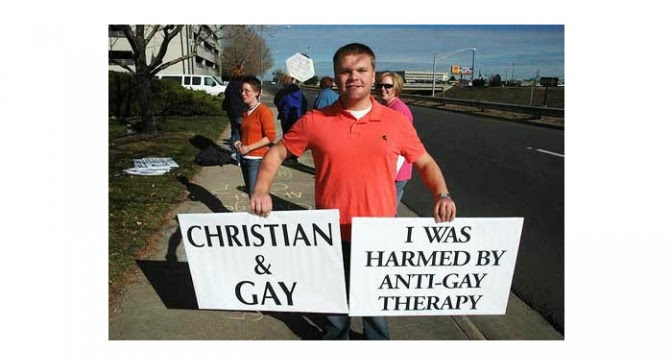 Engage in ecumenical and interfaith dialogue about the harmful effects of “conversion therapy.” Talk about the psychological and spiritual damage is causes. Several advocacy groups are making the victims’ stories available online. Share them. Teach our colleagues in ministry. We can all work toward agreement to do no harm. Leelah begged us to do these things. In her suicide note, she said, “My death needs to be counted in the number of transgender people who commit suicide this year. I want someone to look at that number and say “that’s f****d up” and fix it. Fix society. Please.” Do it for all the other youth whom we do not know. 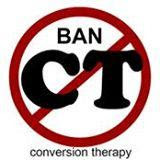 Help ban “conversion therapy” everywhere. All of God’s children deserve our love, support, and action. For more information, contact the Public Policy Team at [email protected]. Metropolitan Community Churches and the Global Justice Institute.